Alex Jr. 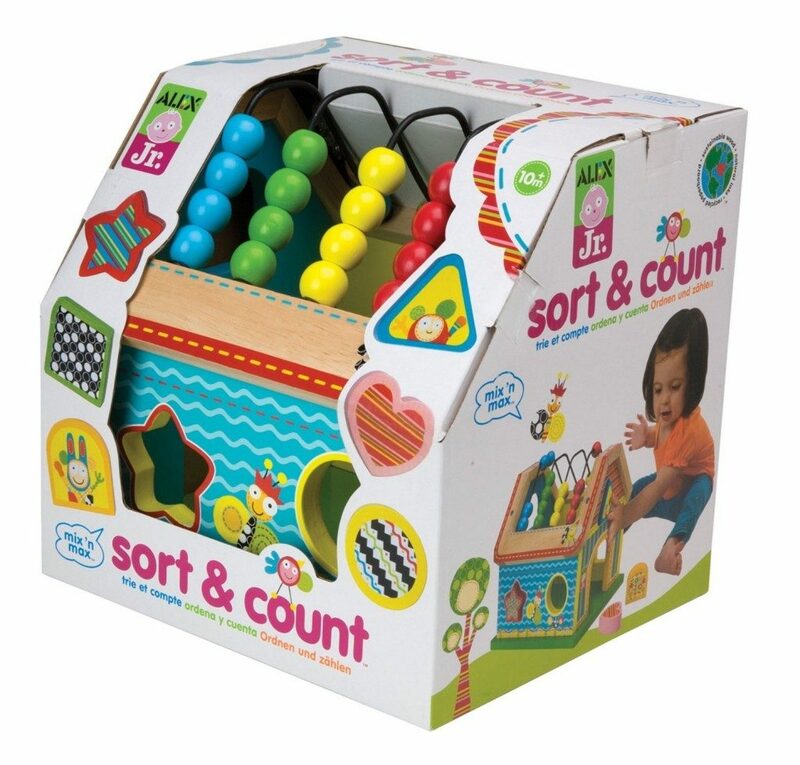 Sort & Count Wooden Developmental Toy Only $11.52! You are here: Home / Great Deals / Amazon Deals / Alex Jr. Sort & Count Wooden Developmental Toy Only $11.52! Head over to Amazon and get the Alex Jr. Sort & Count Wooden Developmental Toy for only $11.52, down from $43.99. Super Saver Shipping will be FREE with an order of $35 or more or get FREE 2-day shipping with Amazon Prime. This is a great gift for a first birthday or Christmas for the older infant/toddler.